Week of Nov. 12th 2012.: Željko Oskoruš - "Umbrella"
Sea seems to be greatest inspiration to Željko Oskoruš! His photographs tel us many different stories about living by the sea! But that inspiration surpasses the usual "mainstream" motives and sometimes dwell into different directions, seeking for life stories, that offer the possibility to transpose messages and dimensions in many directions, before getting the whole story. 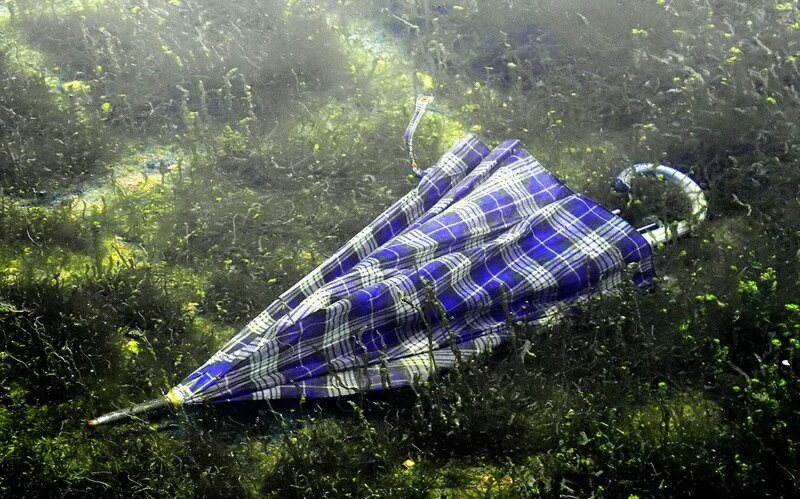 "Umbrella" is an interesting "underwater" photography, one of the most popular and praised images on our site. It delivers strong story and it dances on a thin edge between documentary and art photography. Every return to it uncovers some new, previously hidden expression or artistic dimension! Congratulations to Željko!! Click on the image to visit Željko's gallery!!! !